When you visit Aronimink Dental Health, your smile is our top priority, and our reputation is to providing you and your family with the best dental care possible. 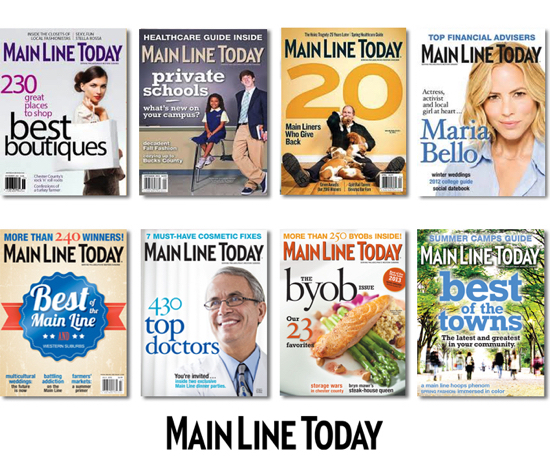 We are proud to announce the Dr. Lavalla was voted again this year by Main Line Today Magazine as one of the top dentist for the 5th year in a row. We welcome all new patients, and are happy to answer any of your dental questions or concerns. Please call our office today to schedule an appointment with your friendly and professional staff.